If you want to go on a cruise to Lake Baikal – the deepest, the freshest and the unique lake of the world, don’t miss your chance to become a part of our team for the first class cruise «Sea Of Siberia». This unique cruise is destined for everybody, even for the most exacting tourists. 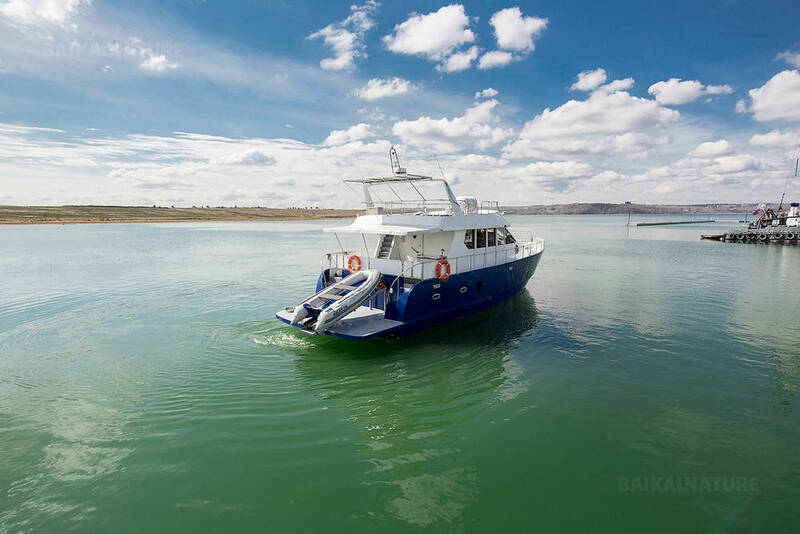 We have elaborated a special itinerary allowing visiting the best sites of the lake: Listvyanka village, Peschanaya bay, Dirovatiy cape, Sagan-Zaba cape, Olkhon island, golf Chivyrkuysky and Ushkany archipelago. 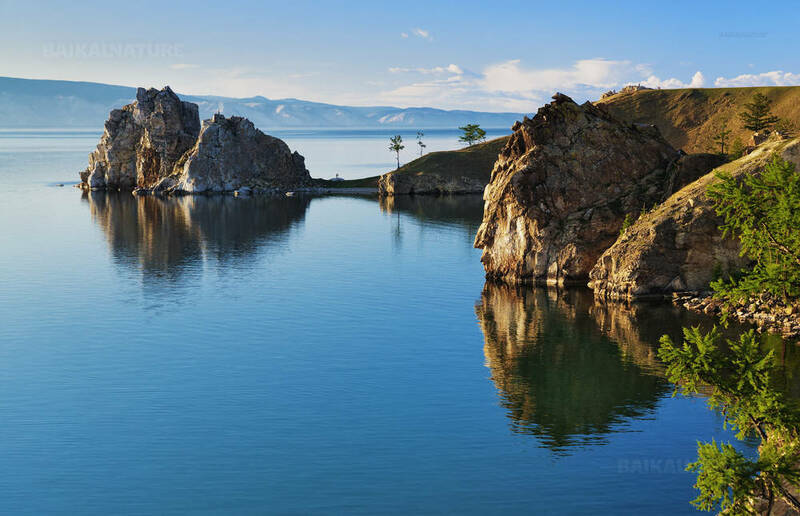 You will cross Lake Baikal in its widest and deepest part, see all types of Baikal landscapes, watch Baikal seals (nerpas) and fish. You will see and taste everything that make the lake so renowned, but far away from the tourists’ crowds, trite itineraries and hotels bustle. There is a good reason for organizing this tour in the beginning of summer season: the weather is calm, the water is clear as crystal and the taiga reflects the colours of fresh grass and of flowering ledum. We propose you the unique nature tour combined with the excellent service. The new motor yacht for maximum 9 tourists. At your disposal: experienced captain, passionate guide and professional guide. The ship is licensed, there are all necessary facilities, saloon with picture windows, fly bridge with deck-chair and fish tackles. For group of friends and families with children we have special offer for reservation. 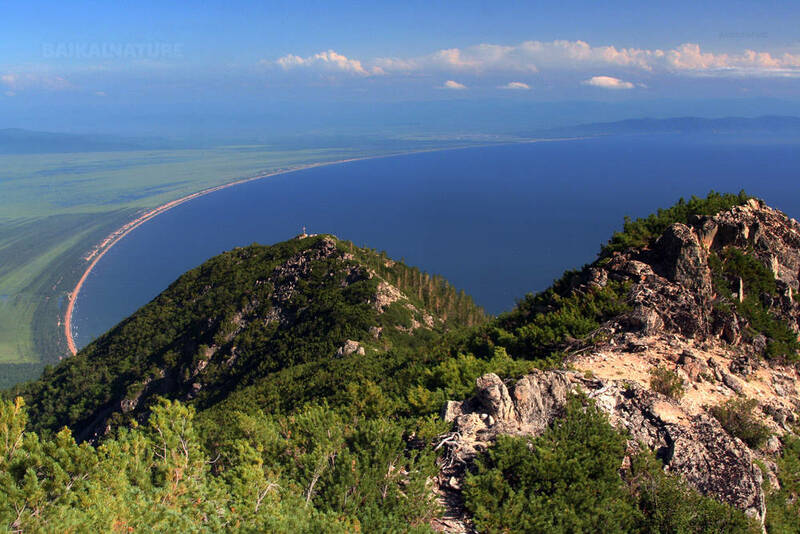 We want you to see the real Baikal – wild and difficult of access, but at the same time with all comforts. Why don’t you admire the sunset of the great Siberian sea with glass of champagne on board of the best ship? Transfer to the hotel. Check-in at 14:00. *The indicated time of the transfer is approximate and can be changed according to the chosen flight. If you arrive earlier in the morning, we can book for you the early check-in. As during the cruise there are few shops, you can buy all you need this day in Irkutsk. Meeting with your guide and driver at the hotel. 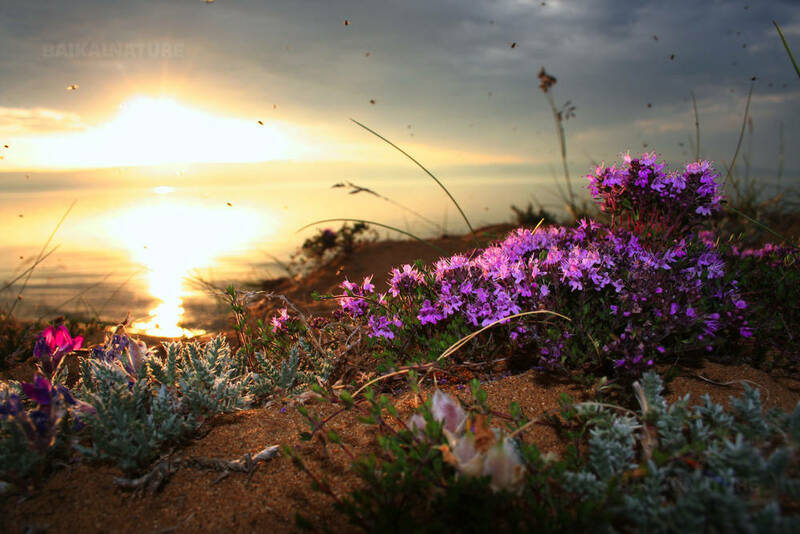 Departure to the Listvyanka village, situated on the Baikal shore near the Angara river source. Accommodation in the cabins. Acquaintance with the crew. Briefing and starting of the navigation. During this cruise, the meals are served by the professional ship's cook. In honour of the cruise starting we open a bottle of champagne! We will navigate along the Baikal west coast. During the navigation we will see the only village of this part of the lake - Bolshiye Koty and Bolshoye Goloustnoye village. In the evening we will beach the ship in the Peschanaya bay - the most picturesque bay of the lake. Еhere the semicircular sandy beach is protected by two rocks against a background of the taiga-covered mountains. This place is accessible only from the water. Today we will navigate along the west coast of the lake to Maloye More. It's a long passage (about 130 km). This part of the coast is uninhabited. The gentle banks give place to the rocky shores. Visit to Sagan-Zaba Cape with its rock paintings (2500 years old) facing Baikal. Passage to the Maloye More (Small Sea) Strait. Overnight at the southern end of Olkhon Island. Visit to the ruins of the Kurykan’s Wall at Khorgoy Cape. Sail to the Maloye More. Visit to Ogoy Islet and its Buddhist Stupa. In the afternoon visit to Khuzhir – the main village on the Olkhon Island. Discovery of Burkhan Rock – the dwelling of the god of the lake, one of the nine sanctuaries of Asia, a sacred place for the Buriats. Coasting along the western shore of Olkhon Island, overnight in one of its bays. Crossing of Lake Baikal in its widest part and deepest. This great cruise will really allow us to sail in the geographical centre of the lake. 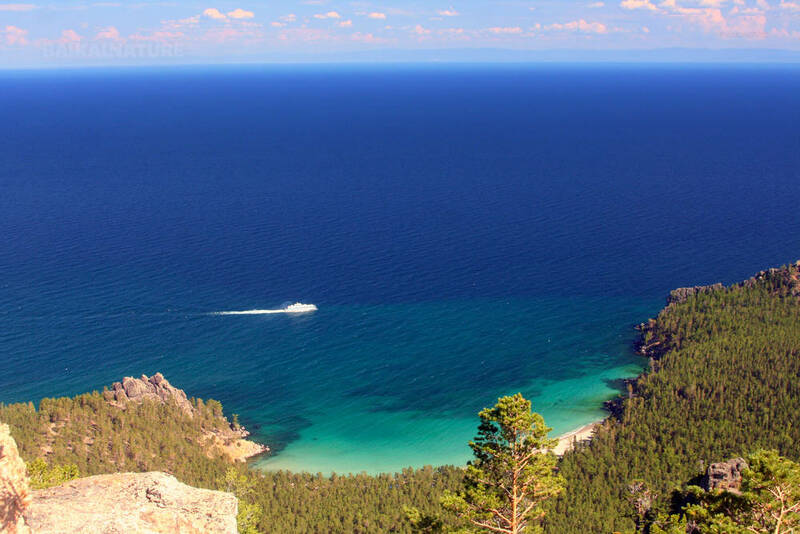 Going above the 1500 meters chasm, you will admire the picturesque views of the mounts of the Svyatoy Nos peninsula. 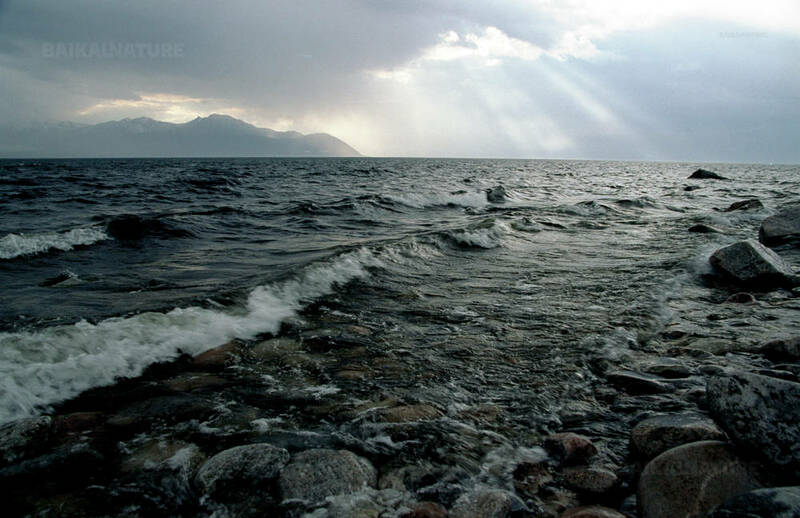 The Chivyrkuysky Gulf is one of the most picturesque gulfs of Baikal. Its ingeniously drawn creeks, steep cliffs, majestic capes, colonies of birds, and flocks of fish make it incredibly attractive. When the water is low, the shores of the gulf warm under the sun and make it possible to bathe. This day will be devoted to the rest in the gulf. Fishing. Bathing in the hot springs of the Zmeinaya Creek (Creek of Snakes – the reason is a colony of harmless grass-snakes living there). Hiking along the coast of Svyatoy Nos Peninsula to the Millionnaya Bay. The Ushkany islands is a unique archipelago of 4 islands where we will observe nerpas (Baikal endemic seals). 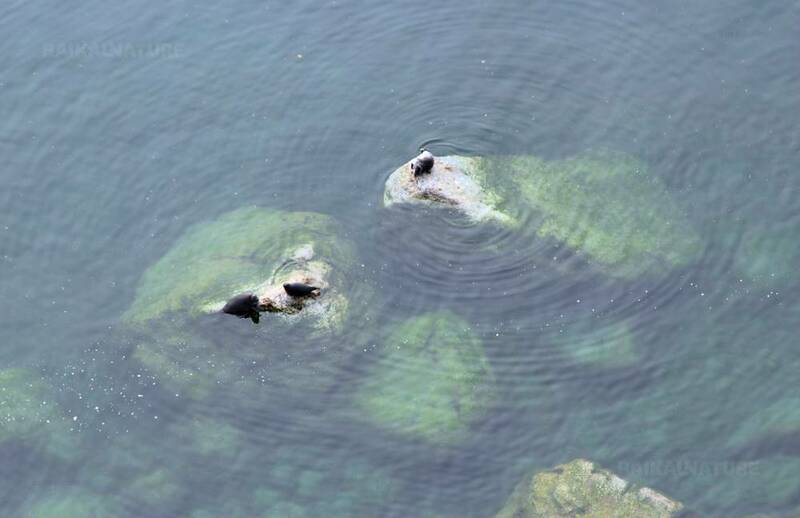 In May and June they get out the water and catch the sun rays. Please, fallow attentively instructions of the guide for not to frighten them away! In the evening we will arive to the Maloye More strait. It's our last dinner on board of our cosy boat. We open a bottle of wine and admire the Baikal sunset! Not included, to pay on site in cash. 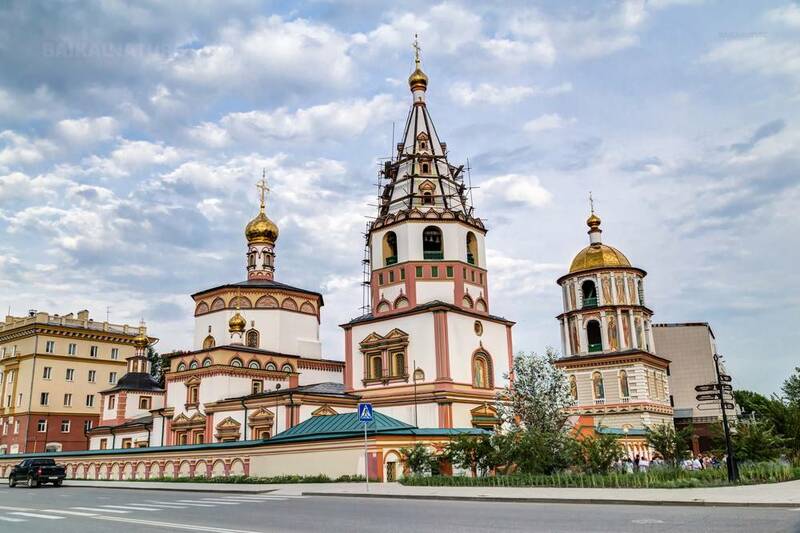 *We can book for you an extra night in the Irkutsk hotel. *End of the programme.